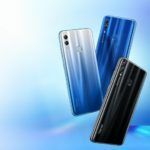 The Honor 10 Lite has officially launched in India. It is a successor to the highly popular Honor 9 Lite (review) which impressed us immensely when it came out last year. Can the new phone achieve the same level of success as its predecessor, especially considering how tough the competition has become? 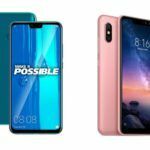 Today, we shall compare the Honor 10 Lite with two other strong mid-range offerings – the Huawei Y9 (2019) and the Xiaomi Redmi Note 6 Pro – to see if it stands a chance. 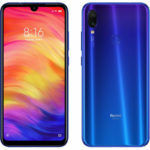 Both the Honor 10 Lite and Redmi Note 6 Pro are priced at INR 13,999 for their base variants with 4GB of RAM and 64GB of storage. An upgrade to 6GB of RAM with the same storage will set you back by INR 17,999 on the 10 Lite, but will only cost INR 15,999 for the Note 6 Pro. Meanwhile, the Huawei Y9 (2019) will come in a single storage configuration with 4GB of RAM and 64GB of memory for INR 15,990. 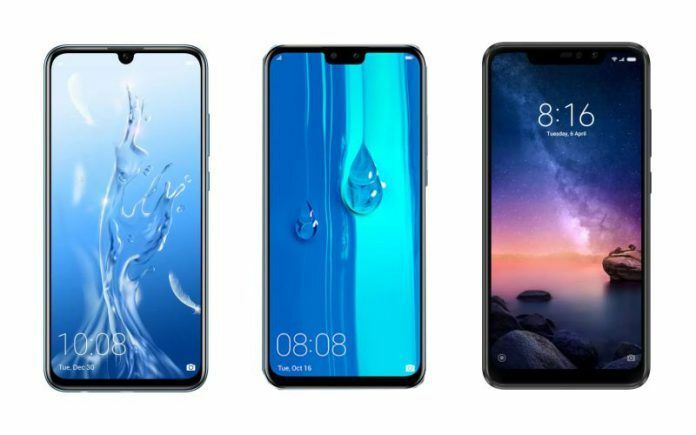 All three phones in today’s comparison come with large LCD panels that bear Full HD+ resolutions and measure above 6-inches. Since the display size and quality is more or less the same, the only aspect setting them apart is the size of their respective notches. 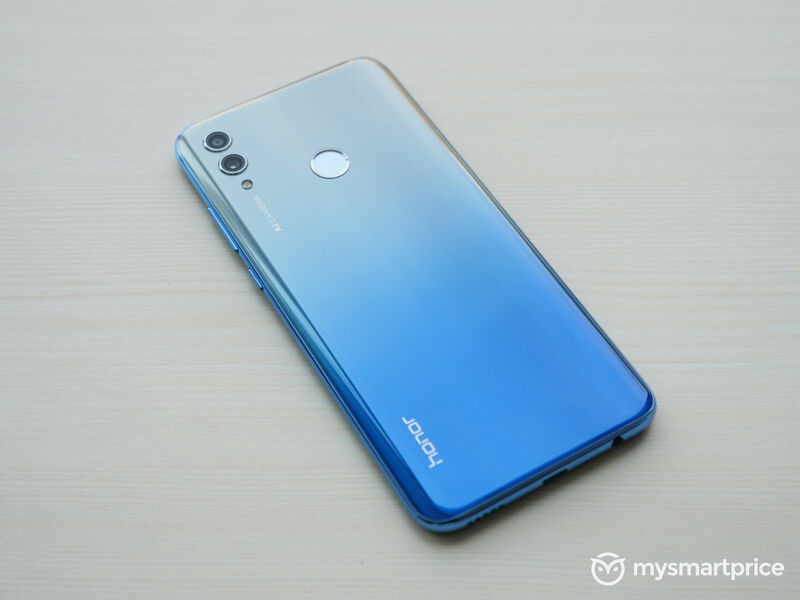 The Honor 10 Lite should appeal to those who would rather get the least amount of obstruction as it offers a waterdrop-style notch. The Y9’s notch is slightly larger, with the Note 6 Pro’s being the largest of the bunch. As for their exterior design, both the 10 Lite and Y9 (2019) offer glossy rear panels with gradient color options to choose from. Meanwhile, the Redmi Note 6 Pro opts for a metal chassis which might be sturdier but looks bland. One saving grace though is that the Note 6 Pro offers an IR sensor, something the others don’t offer. Both the Honor and Huawei smartphone are powered by the in-house manufactured HiSilicon Kirin 710 chipset which is built on a 12nm process. This SoC has been proven to perform better than the Snapdragon 636 found on the Note 6 Pro. The most notable upgrade is in the GPU. As for the software, only the Honor 10 Lite will ship with Android 9.0 Pie despite running EMUI 9 skin on top. The other two devices run Android 8.1 Oreo by default, with EMUI 8.2 on the Huawei and MIUI 9 on the Xiaomi phone having been applied over the OS. While the Huawei Y9 (2019) only offers a single storage variant in India right now, it also happens to be the only phone to come with a dedicated slot for microSD card expansion. The other two smartphones, on the other hand, feature hybrid dual-SIM + microSD card trays. The camera department is where a clear verdict is difficult to procure as each phone seems to have varying strengths and weaknesses. The Honor 10 offers an impressive 24MP wide-angle selfie shooter but only comes with a 13MP + 2MP configuration at the back. The Huawei Y9 (2019) offers a 16MP + 2MP rear camera setup, paired with a 13MP + 2MP setup on the front. Then we have the Note 6 Pro that comes with a 20MP + 2MP selfie setup, accompanied by a mere 12MP + 5MP rear camera configuration. Final judgments well have to be reserved until we get a chance to test out all these cameras for ourselves. If a large battery is something you desire, then both the Huawei and Xiaomi phone should be appealing as they offer 4000mAh cells respectively. On the other hand, a 34000mAh battery is found on the Honor handset. 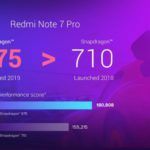 The fact that the Redmi Note 6 Pro uses a Snapdragon 636 processor is enough to throw it out of contention in this comparison. As for the other two phones, it almost looks like Huawei is competing with itself by releasing the Honor 10 Lite via its own subsidiary. At INR 2,000 less, the 10 Lite is certainly more compelling as the sacrifices made are nominal.